Nothing screams the summer of 69 and the Woodstock event for me more than SANTANA. One day they were simply the Carlos Santana Band doing small gig venues in San Francisco and the next day after performing at that event they were watching their debut album racing up the charts and reaching number 4 on Billboard. "Evil Ways" also proved to be a huge top 10 hit as well. This rags to riches story may have happened anyway but perhaps not so fast. Their slot on the Woodstock event was actually won by the flip of a coin. Michael Lang, the concert promoter was pressured by Bill Graham to include one of the the acts that Bill managed. 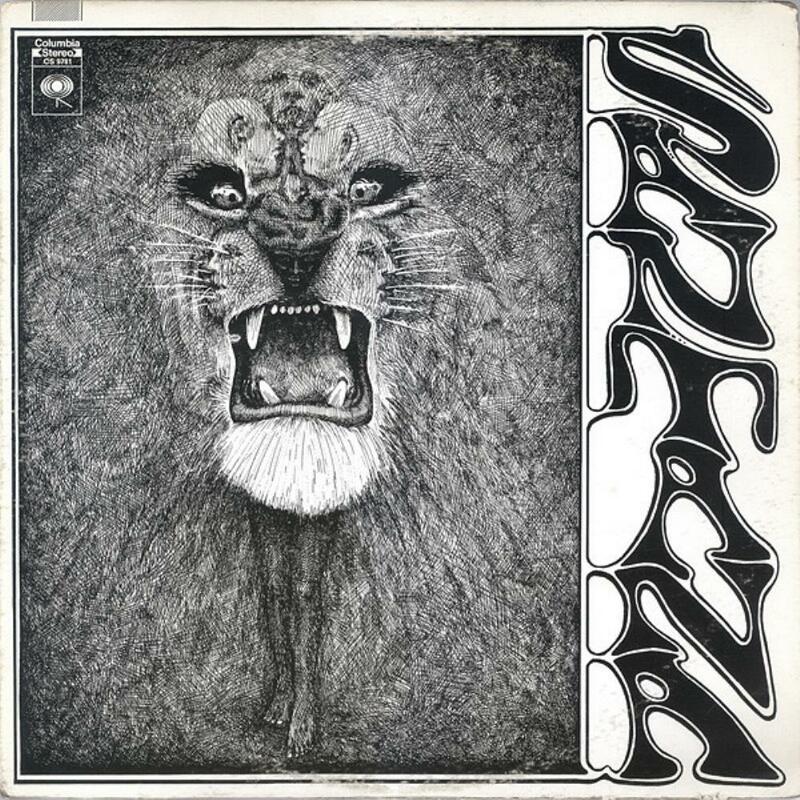 It was down to SANTANA and It's A Beautiful Day, another San Francisco band. The coin was flipped, SANTANA won, and enjoyed instant popularity and as we all know, much more was to come.